Advanced Culinary students competed in a Cupcake Showdown in Diboll, TX on Tuesday, October 27, 2015. 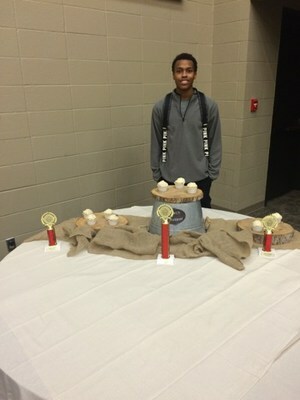 Crandall High School culinary student, JB Tucker placed 1st overall with his peach cobbler cupcake and won best cake. 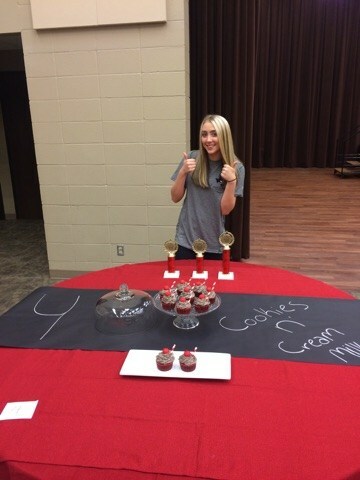 Nikki Bailey won best frosting and placed 2nd overall with a cookies & cream cupcake. 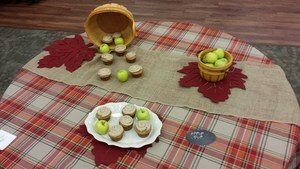 Additionally, Edward Parker Jr. represented CHS very well with his apple pie cupcake. 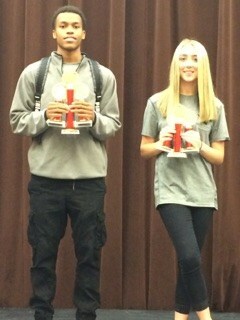 "These students worked very hard to prepare for this competition and deserve a big shout out," said Mrs. Wolking. Crandall High School couldn't be more proud! Way to go CHS Culinary team! !